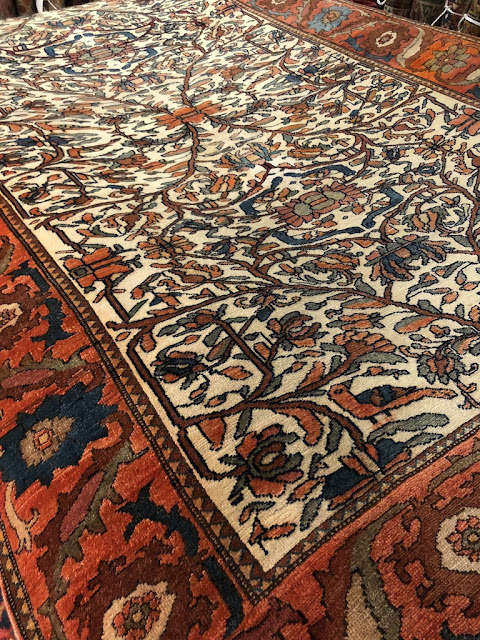 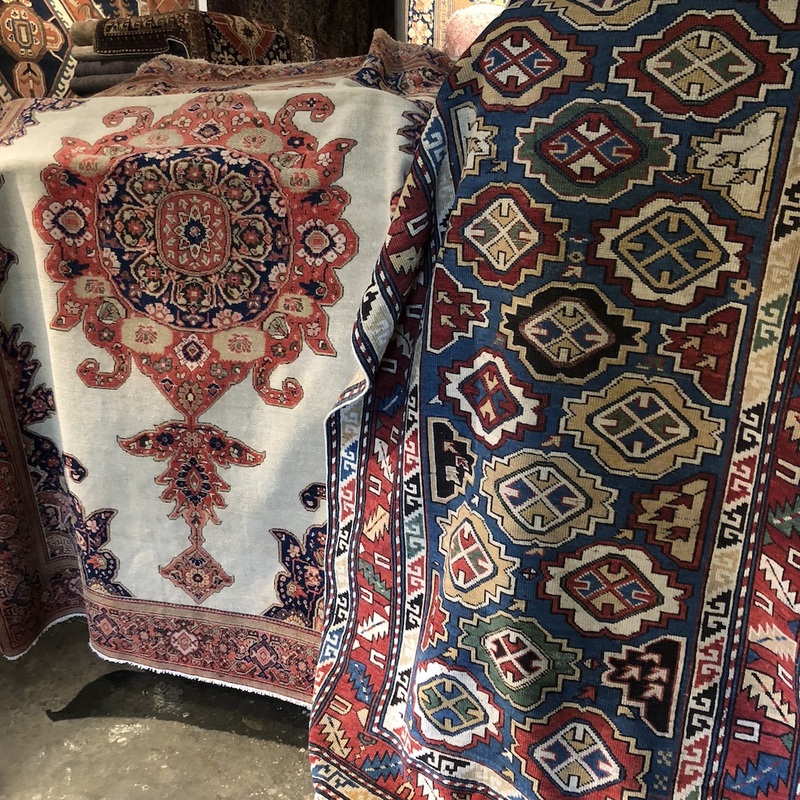 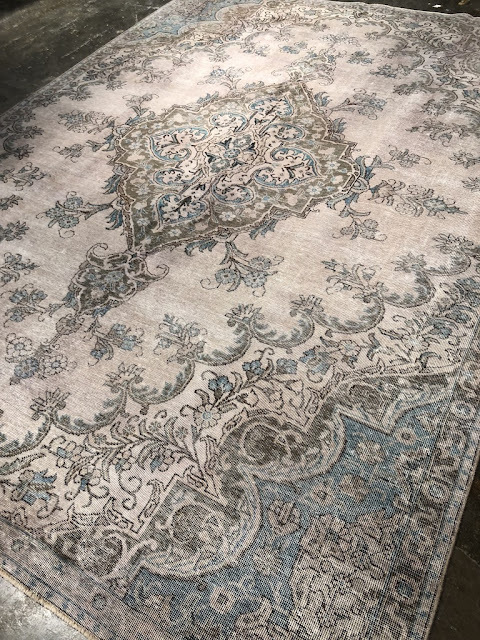 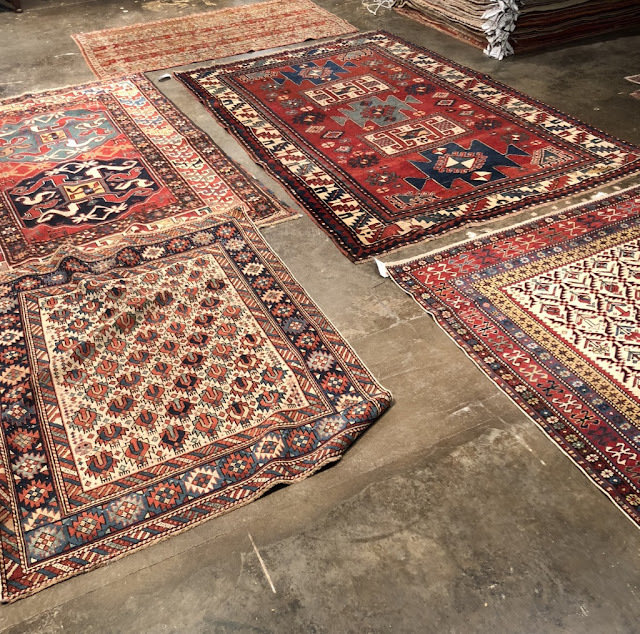 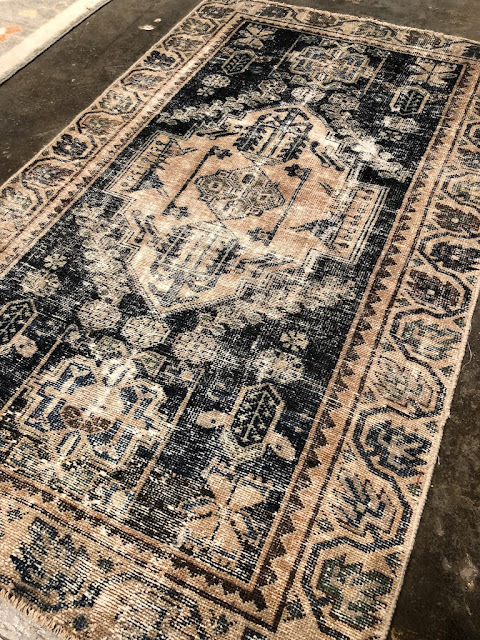 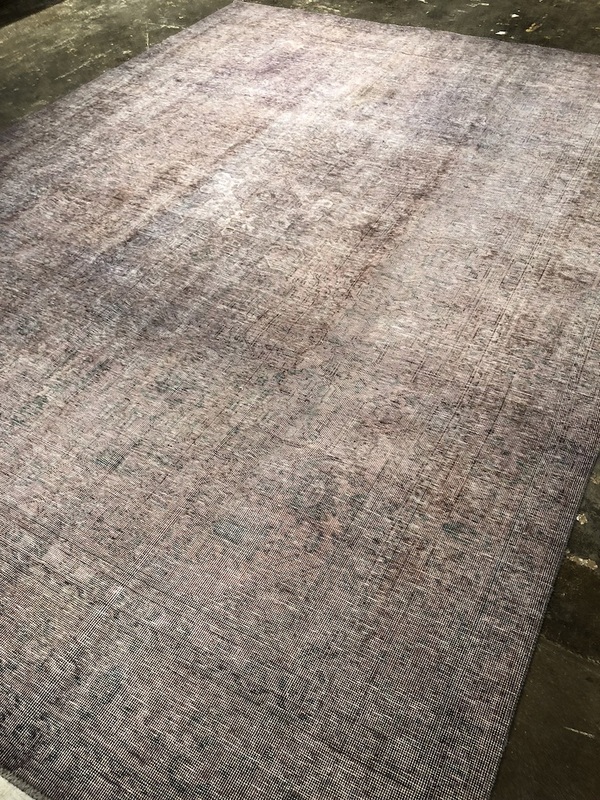 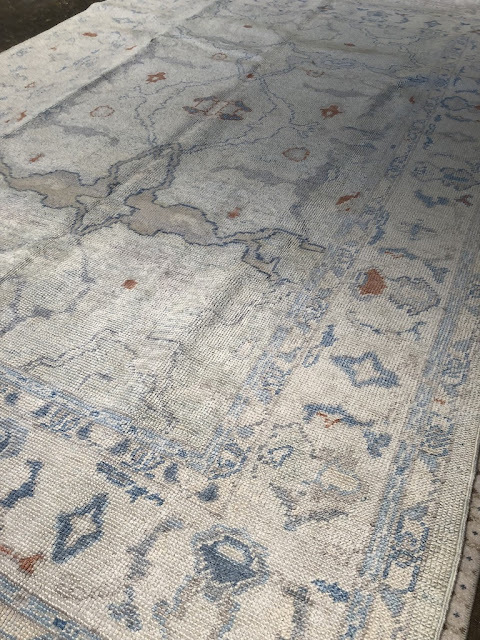 Vintage Persian Rugs is a founding exhibitor at the Antique & Design Center and has been showing with us since our very first show in the Fall of 2010. 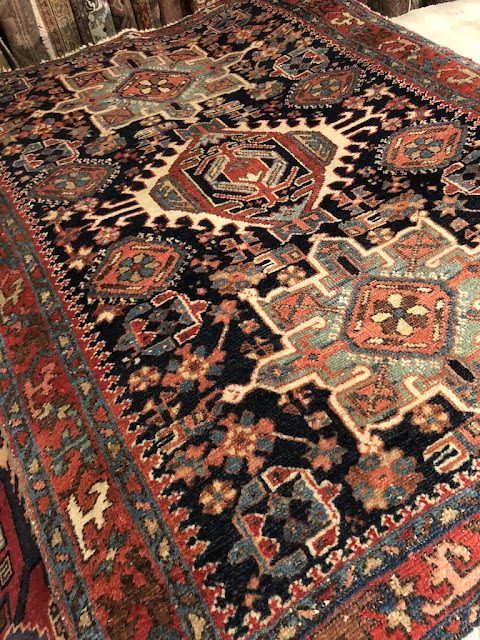 As a direct importer, Vintage Persian Rugs is the source for the highest quality antique and new decorative rugs. 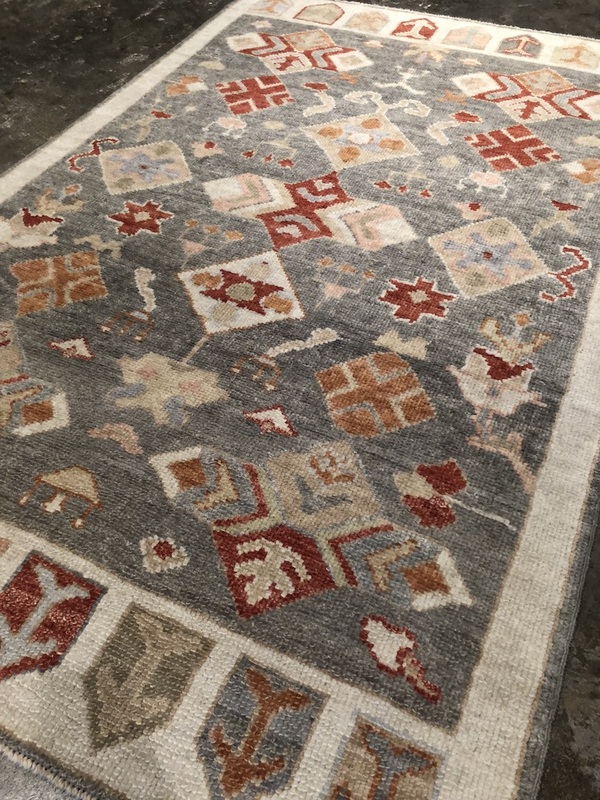 Our knowledge, deep connections and attention to customers has created long-lasting relationships throughout the interior design and collector worlds. 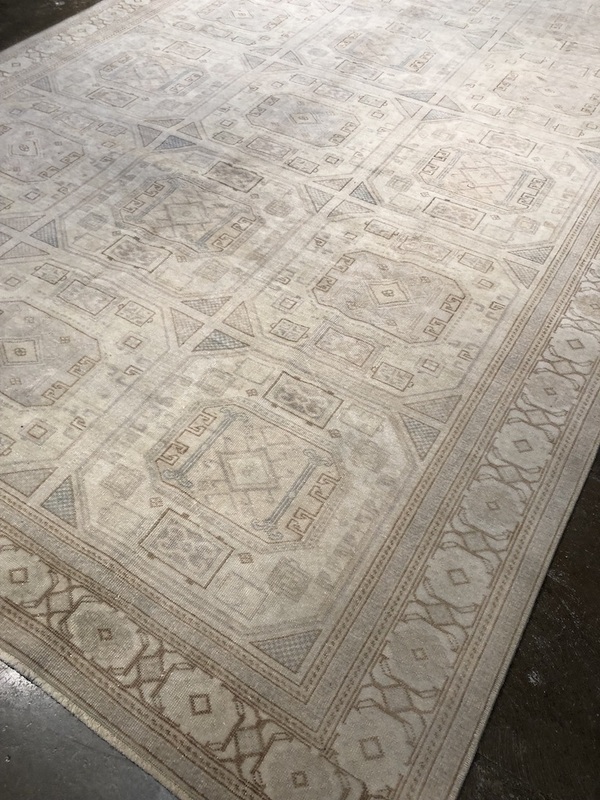 Today, fine rugs are appreciated for their fine quality of weave, beautiful colors and artistic pattern. We are proud to offer one of the best selections of mid-century stress dyed rugs in the Southeast.